London-based architectural practice, Andy Martin Architect, has designed the Olivogelo project for Olivo Restaurants and Shops Group. 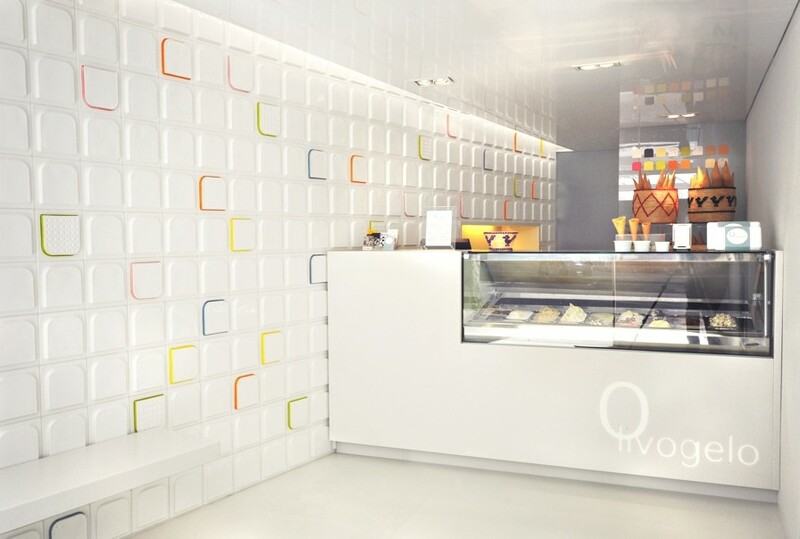 Completed in 2013, the ice-cream shop is located in one of London’s most exclusive districts Belgravia. Laidlaw Schultz Architects a Californian-based design studio has completed Harbourview Hills home. This chic abode can be found in Corona del Mar, an affluent neighbourhood in the city of Newport Beach, California, USA.